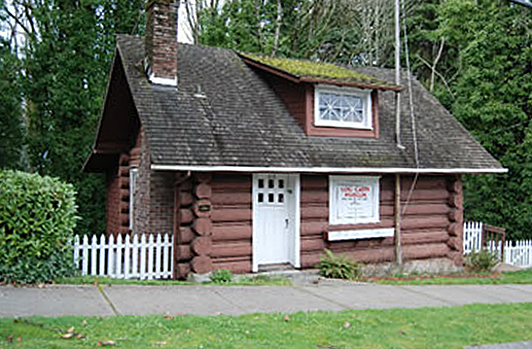 In 1890, Port Orchard was incorporated as Kitsap County's first city. Today it's a busy waterfront community and popular tourist destination for business and leisure travelers. Bay Street, located a short block from the waterfront park, marina and foot ferry, is lined with antique, repurposed-redeemed and gift shops. 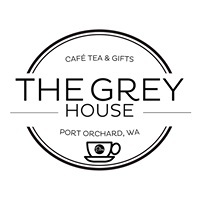 Port Orchard is a great place to satisfy your hunger pangs, too...featuring an award-winning chocolatier/bakery, cafes, pubs and attractions. During the summer there are several free events, including family concerts and festivals. The South Kitsap Regional Park has one of the largest skate parks in the area and also includes ball fields, trails and picnic areas. 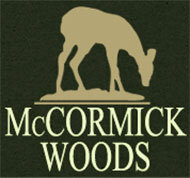 It's a great place to let children and pets run and enjoy the outdoors. Click here for more details. 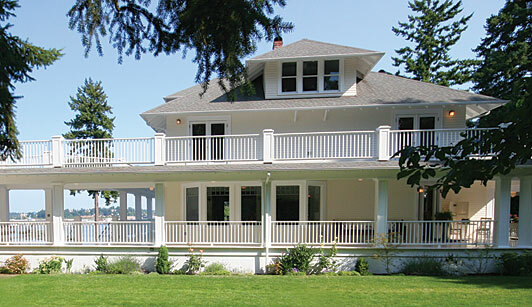 The Sidney Museum and Arts Association maintains the Sidney Art Gallery, the Sidney Museum and the Log Cabin Museum. A convenient way to travel between Port Orchard and Bremerton is to take the Kitsap Transit Foot Ferry. The scenic ride travels between Bremerton and Port Orchard and takes about every 10 minutes. Schedule is Monday through Saturday and some weekends for special events. Click here for schedule and more information. The Port Orchard Farmers Market, which is open 9 a.m. to 2 p.m. Saturdays through October, is located on the waterfront behind Peninsula Feed, east of the Port Orchard Marina and one block south of Bay Street. The market is a great rest stop for families and cyclists and within walking distance of the Comfort Inn on Bay Street and Cedar Cove B&B up the hill. 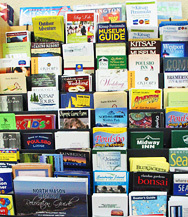 On Bay Street, look for the Port Orchard Public Market, located indoors and open year-round. 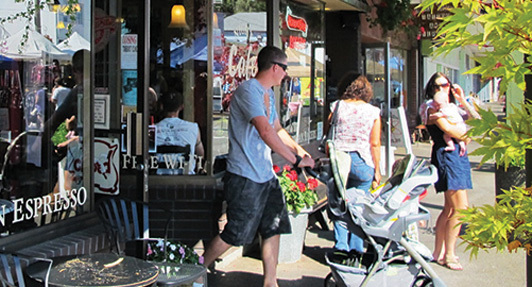 Port Orchard's charming downtown waterfront features antique shops, dining with local brews & bites, walking paths, a playground and community park for family-friendly activities. Farther down the waterfront, you'll find excellent dining options. If you're into micro-brews, be sure to stop by the popular Slaughter County Brew Co. 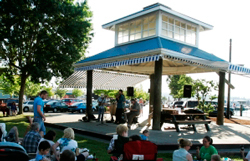 Located in downtown Port Orchard, the Port Orchard Marina offers guest moorage and is walking distance to shops and attractions, including the waterfront park, which hosts festivals, car cruises, free concerts and a Saturday farmers market.